Tennessee Contract Carriers, Inc. offers Owner Operators very similar perks of being an employee except you are your own business owner. We pride ourselves in treating our owner operators the same as we do company drivers. We dispatch with the business owner in mind by working hard to keep deadhead down while offering profitable runs. 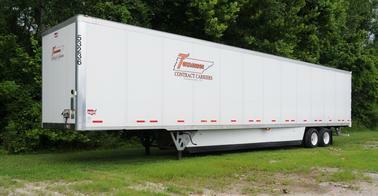 We offer owner operators our shop services when available. Our labor charges are well below industry standard. We do not mark-up any parts costs we incur. We simply pass them on to the owner operator. 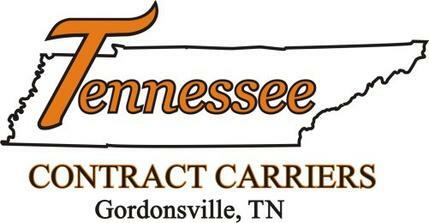 Tennessee Contract Carriers, Inc. pays more to owner operators than most others in the industry. Our payment package allows the business owner to be successful and run how they are used to running.